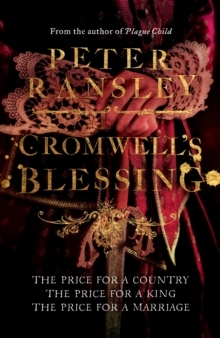 The first instalment of a captivating trilogy set against the backdrop of the English Civil War. 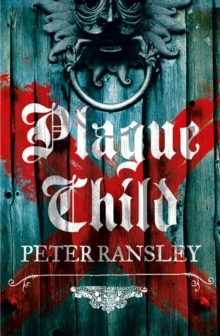 September 1625: Plague cart driver, Matthew Kneave, is sent to pick up the corpse of a baby. Yet, on the way to the plague pit, he hears a cry - the baby is alive. 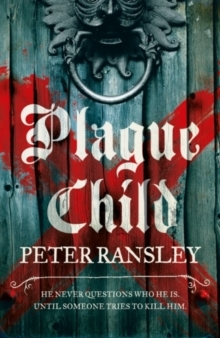 A plague child himself, and now immune from the disease, Matthew decides to raise it as his own. Fifteen years on, Matthew's son Tom is apprenticed to a printer in the City. Somebody is interested in him and is keen to turn him into a gentleman. He is even given an education. But Tom is unaware that he has a benefactor and soon he discovers that someone else is determined to kill him. The civil war divides families, yet Tom is divided in himself. Devil or saint? Royalist or radicalist? 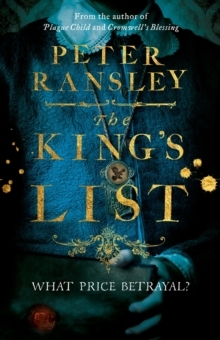 He is at the bottom of the social ladder, yet soon finds himself within reach of a great estate - one which he must give up to be with the girl he loves. 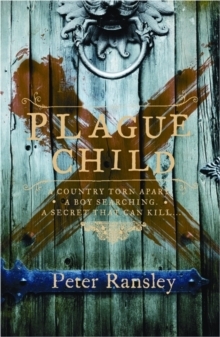 Set against the fervent political climate of the period, 'Plague Child' is a remarkable story of discovery, identity and an England of the past.